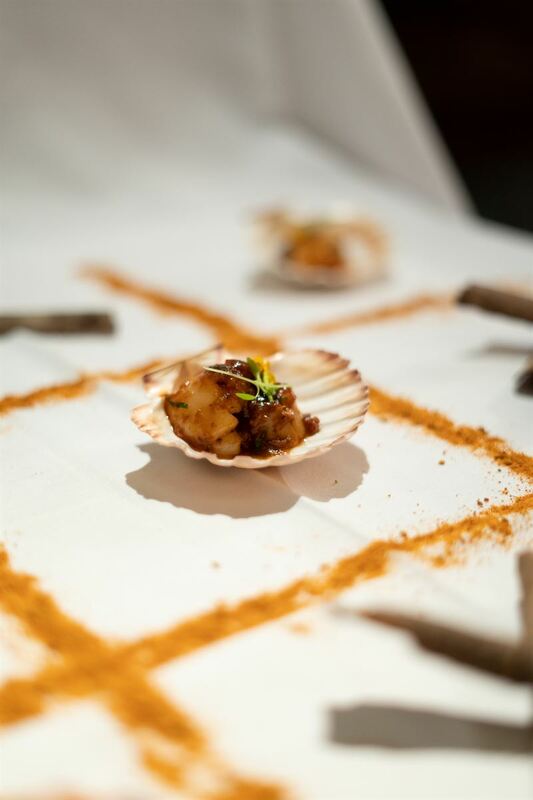 Scallops Mumbai Tadka: flame seared scallops, dusted with exotic coastal Indian spices, cracked black pepper and the sweetness of fresh lychee. 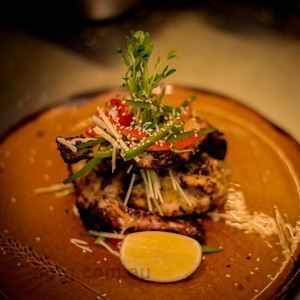 For authentic Indian cuisine in Terrey Hills, take to award-winning Urban Tadka on Mona Vale Road. Enveloping diners in warm tones of red and black and submerged ambient mood lighting, this relaxed restaurant sets the tone for smart casual dining. 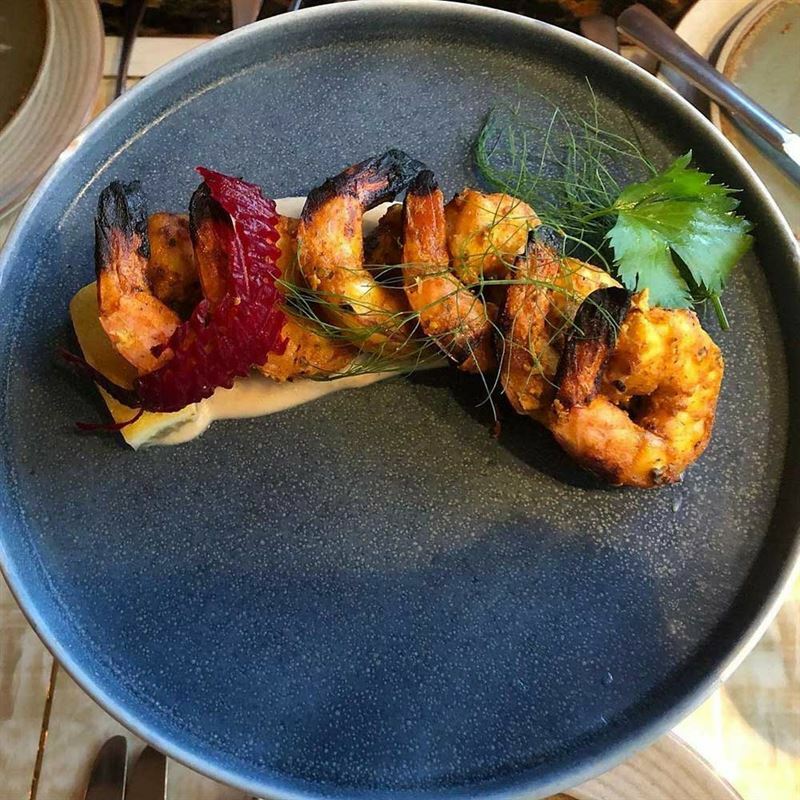 Specialising in North Indian, tandoori and Mughlai fare, Urban Tadka’s vast menu may include entrées such as cauliflower florets, coated in a spiced batter with a sting of pakora spices; in addition to tandoori grilled barramundi fillets, marinated in garlic, ginger, lemon, dukkah and garam masala. 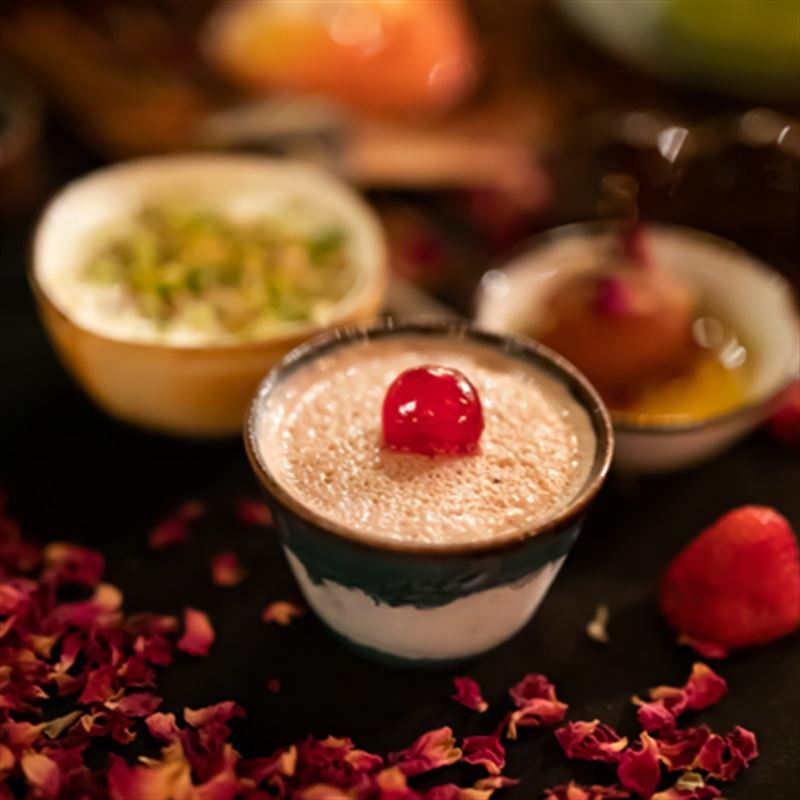 Salivate over means like succulent lamb pieces, souses in a mild and heavenly cashew cream gravy, flavoured with nutmeg and cardamom, served with steamed rice; while an expansive vegetarian menu ensures a dish for those with other dietary requirements. Our passion goes beyond good food, it is our inherent belief to find the wow factor in everything we create. Showcasing our new Menu at its finest- filled with colour, flavor and energy. Only at Urban Tadka. Our passion goes beyond good food, it is our inherent belief to find the wow factor in everything we create. Showcasing our new Menu at its finest - filled with colour, flavor and energy. Only at Urban Tadka. Contact us today with your enquiry! Beautiful restaurant with incredible food. Leave the car at home and enjoy some of their great cocktails too!! Makes your special occasion even more special. The best place to have Indian food the presentation is sensational and the food tastes perfect always . Blown away by the food! What an experience! Many choices and great quality. Not like your usual suburban Indian. The service here is excellent and the atmosphere is great too. Great food always in a great exciting space. Worth the drive to taste some amazing food and uniquely thought out dishes. Goan fish curry is amazing - saag paneer is amazing. Lots of awesome dishes on the menu. Have been here several times. Every time I have visited Urban Tadka, the cuisine has been of the highest standard. I highly recommend this restaurant to anyone wanting first class food. The overall service is generally excellent. Plenty of parking also. Creativity at its Best!! Choosing Urban Tadka for your catering needs means buying Peace of Mind and enjoying the most delicious food. Very impressive customer service and highly accountable. I live in hope of going back soon! Best Indian diner in town! Urban Tadka never disappoints! Flavoursome food, curteous staff, great ambience and creative presentation... ticks all boxes for me :)) All the best ?? The best Indian cuisine that Sydney has to offer. Would highly recommend everyone to try at their beautiful restaurant in Terry Hills. From traditional taste to unique presentations Urban Tadka has everything covered. They are consistent with their quality, service and commitment. They have hosted a few events for us and can say they are the best. Just one word “excellent” every one of our 400 guests applauded our choice of caterer. Will never look for anyone else anymore. Urban Tadka (UT as we lovingly call it) has a very special place in my heart as we hosted our son’s first birthday at this wonderful restaurant. 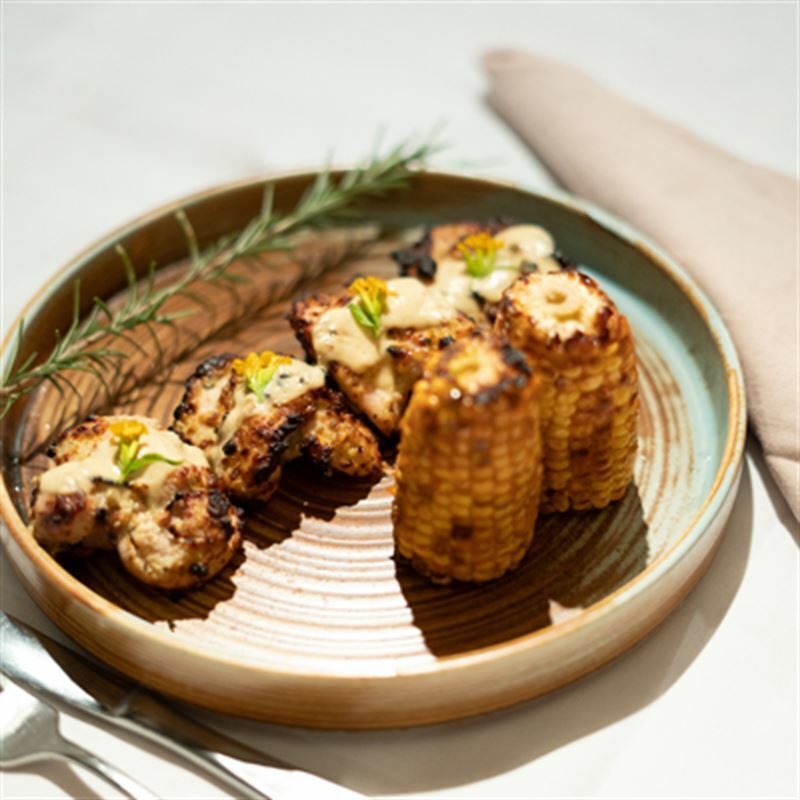 8 years on, we have experienced many a flavours of UT - Fine Indian Dining, Private parties to celebrate key life events and their catering at premium external venues in Sydney. They lead with sophisticated service which is supplemented by well presented delicious food. My family joins me in wishing UT continued success. Its always such a pleasure and a gastronomical adventure dining at Urban Tadka. Quality fine food mastered with perfection in taste and presentation. Its undoubtably worthy of accolades! Best outside England or India/Pakistan ! Zapped with the flavors and the setting of the restaurant. Its an absolute treat to have a venue of this caliber in Sydney..!!! In my opinion one of the finest signature INDIAN restaurant in Sydney or rather Australia. Amazing presentation of modern yet authentic Indian delicacies with impeccable service over outstanding location and ambiance. would highly recommend anyone who stands for die hard Indian food. Restaurant by far a top notch indian with scrumptuous food and classy presentation. Ambience par excellent than any other indian in sydney .. ?????????? Coming from England, expectations are very high on Indian food, this is by far the best in the area, the Lamb balti gosh is excellent and as good an indian dish as you will get anywhere. The only areas for improvement would be to have much more variety to the menu and more spicy curries, such as a Chicken Jalfrezi, and also add Onion Bhajis to the menu. Tell us about your experience...fantastic is the word for this amazing indian restaurant who is doin wonders under the guidelines and super management of my local buddy Mr dimpy singh who has always known for his top credentials in this industry. cheers to you and your team mate for taking this project of yours to sky high'. THE FOOD IS JUST OUT OF THIS WORLD. cheers. Always very yummy food. Not too oily. When you are ordering halve what you think you will eat. The background music tends to be too loud when they are busy, otherwise, a lovely place to go. We have been going here when there are family birthdays, for a couple of years now. Awesome food and really good & quick service..
good selection great service. perfect place to satisfy your hungry stomach. The ZAIKA of food should be like URBAN tADKA..hip hip hurrrrey?????? Awesome Experience its the best in SYDNEY!!! The finest dining experience I have had in a long time.. If I were to describe it in a few words, they would be simply finger licking good..
Having been to Urban Tadka quite a few times I find the food to be of very high quality and incredibly delicious. Some special menu items are different to the normal range of curries you find at your local Indian restaurant. The venue is off the main strip of restaurants but well worth the deviation. Unlike any other Indian restaurant in Sydney. Unique location and inspirational menu. A centre of excellence. 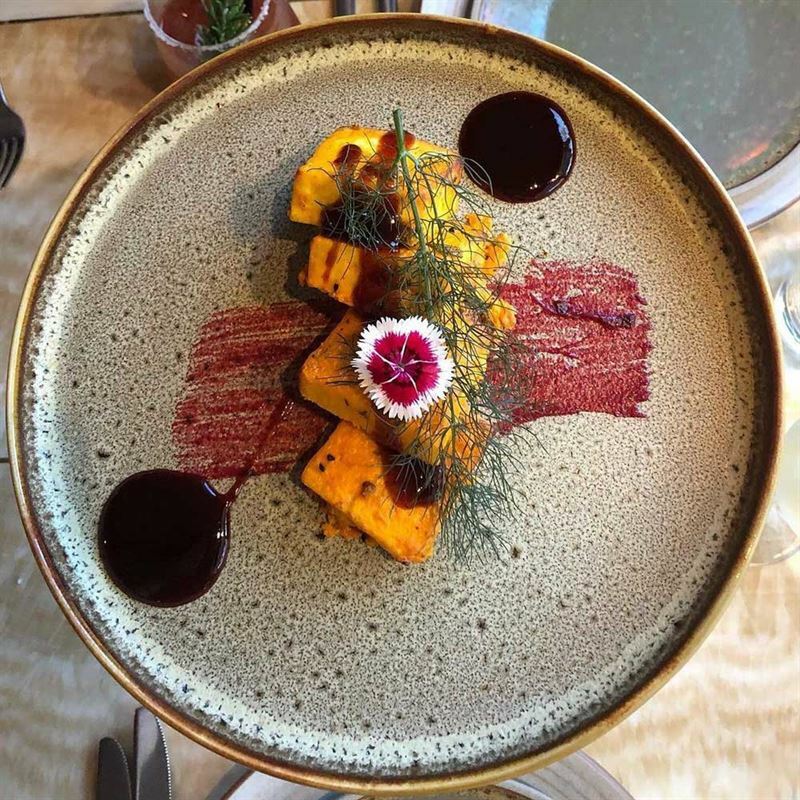 Amazing food - traditional Indian with a modern twist. The setting is lovely. Service is friendly and efficient. Great value for money and deserves recognition. Excellent experience every time we have been there. Never disappointed with any aspect of Urban Tadka. The north shore needed a quality Indian restaurant of this calibre. Excellent is the word for this hidden Indian gem in a tranquil location..By far the best Indian flavours we had in Australia..
Indian restaurant with a class of its own. Ambience, food , flavours and presentations .. never seen before.. par excellence compared to any Indian cuisine in Sydney.